In the video below, Peter Brash of Moray Claims and Grigor & Young explains how we can help you with advice in relation to a possible personal injury claim, especially if you are in Moray. 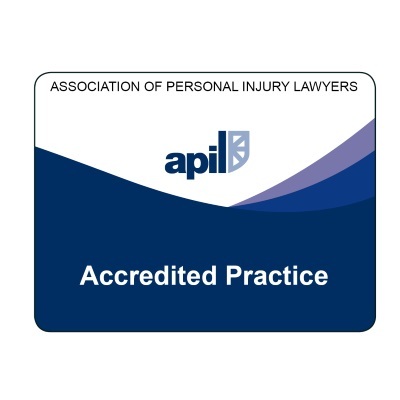 We recommend all injured people to get advice as soon as possible from a local, specialist solicitor. By doing that, you’ll be clear about your rights and be in a position to get proper access to justice should you choose to go down the route of making a compensation claim. You need to speak to someone who is not only knowledgeable and experienced, but independent and definitely on your side. The insurers on the other side of your potential claim fit the “well-informed” bit but they’re principally looking after the interests of their shareholders and not your interests, despite what they may tell you. In the video, Peter explains why “local is best”, in our view. Early advice from a solicitor will set you off on the right track, with the best chance of avoiding all the pitfalls. And that’s the case whether the solicitor you speak to first of all proves to be the best person to take on your claim or whether he or she decides to refer you on to a solicitor best-suited to your circumstances. 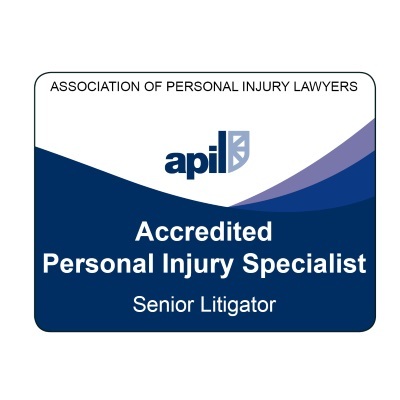 Where you live and where you had your accident will be important considerations in locating the best solicitor for you and your local solicitor is in the best place to help you make that decision. We’ve tried to explain how we help you at Moray Claims. As you’ve seen, it’s not always by taking your claim on directly. If you have any questions about this article and video – or about any aspect of our personal injury claims services at Moray Claims / Grigor & Young – please get in touch with us. As Peter mentions in the video, we will help you directly if that seems to be in your best interests. We will refer you on elsewhere if we think that’s a better option for you. 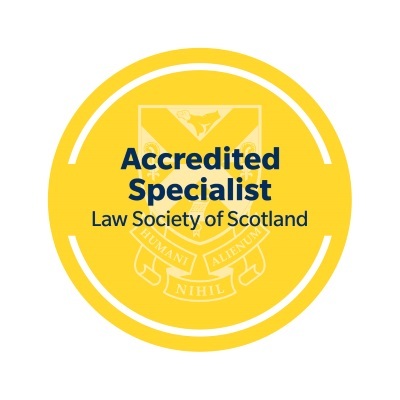 Our priority is to make sure everyone with a valid claim gets access to the justice they deserve through the solicitor who is best-placed to help them – in terms of expertise, location and experience.